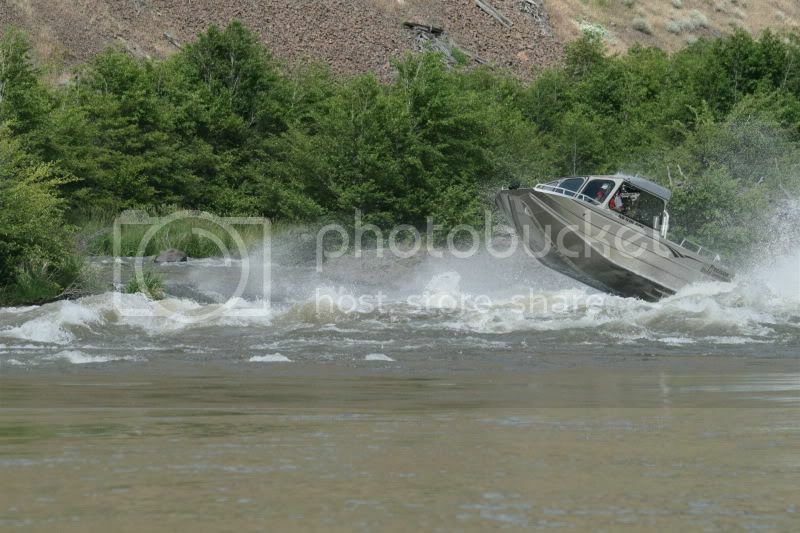 River Jet Boating Forum • View topic - Deshutes Run This Monday? Anyone up for running the Big D this coming Monday? I'm going, would enjoy some company. Re: Deshutes Run This Monday? Where are you putting in at? She is running about 4400. That lower river likes to nibble on jetboats. What are you running ? 2016 Wooldridge Alaskan. Summer level CFS for sure. It a bit early for me on the Deschutes. I like to fish Summer Steelhead and not till July through Oct. I think we are going to put in at Macks Canyon to fish and adjust dents in bottom. Have a safe dent free trip.